Also featuring the DANGER ZONE, the most difficult Angry Birds levels ever! Can you master the Danger Zone? 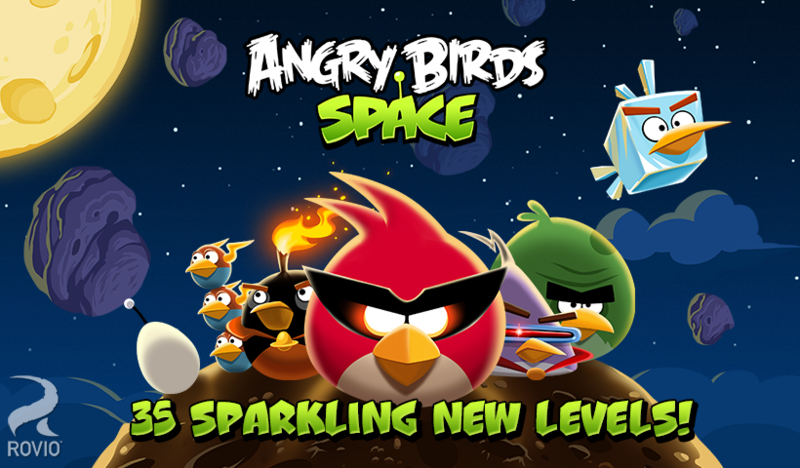 Start a new epic story from the Angry Birds universe.